Applying for an MMC requires multiple documents to be acquired in advance before the application can be submitted. (1) Apply for your TWIC and include a scanned copy of your TWIC in your application. If you have applied for, but not received your TWIC, include the TWIC receipt with your MMC application. 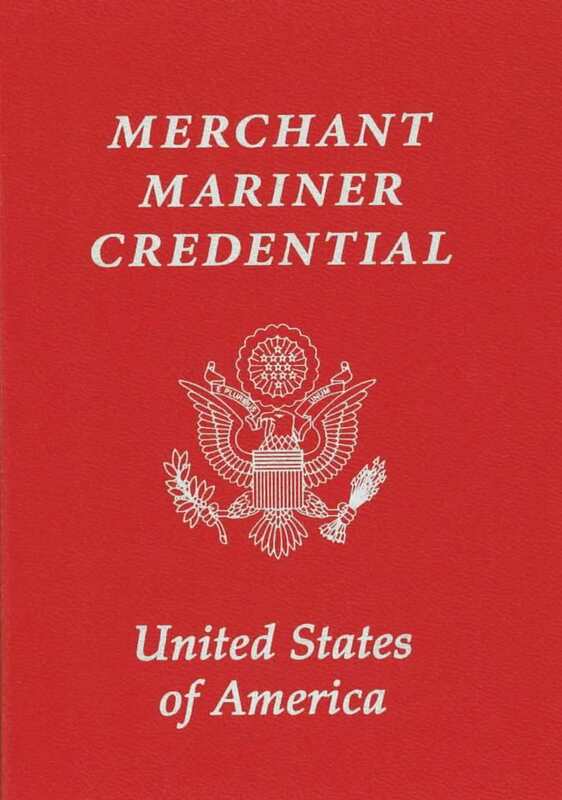 The TWIC receipt is sufficient proof for the Coast Guard that you have been issued a TWIC. ← Previous Previous post: What is a TWIC? Next → Next post: What Does Subchapter M Mean for Towboats?